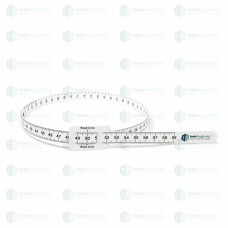 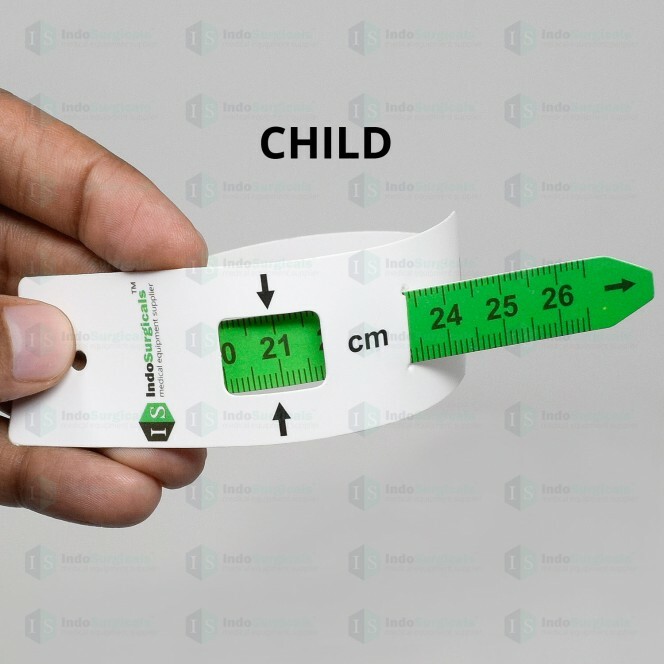 This measuring tapes are used to measure the mid upper arm circumference (MUAC) of Adults and Children. 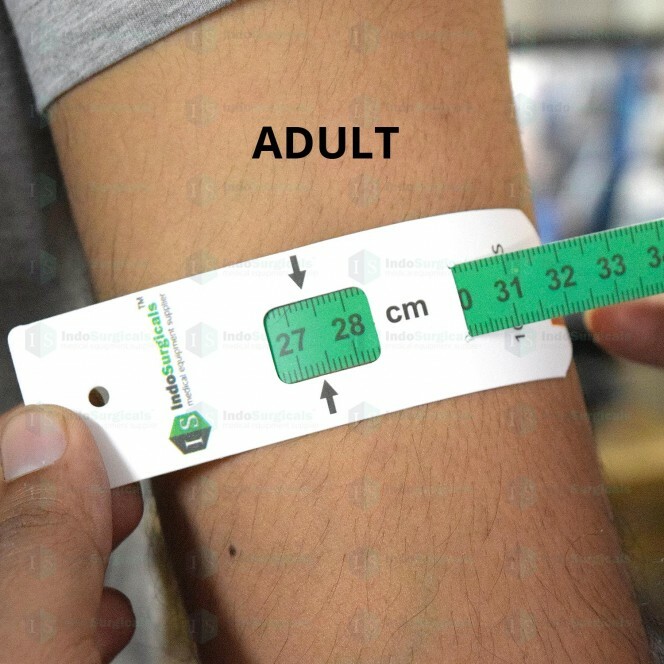 MUAC tapes are predominately used to measure the upper arm circumference of children, helping identify malnutrition. 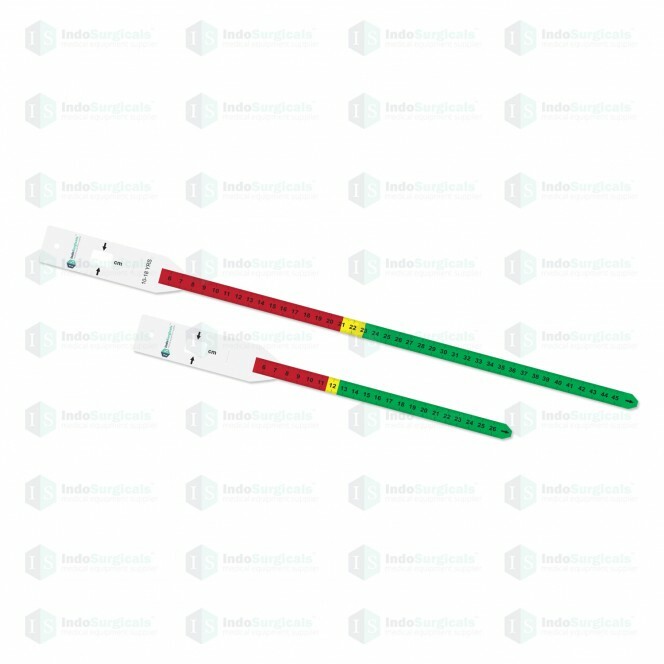 The tapes are colored at various cut-off points reflecting severity of malnutrition. 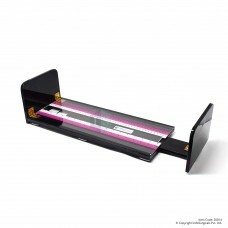 Printed scale and colour can withstand all commercially available cleaning products. 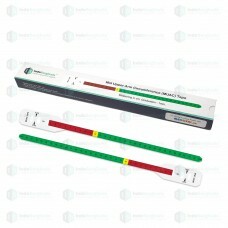 Color coded: Red (sever) 0-21cm; Yellow (moderate) 21-23cm; green (normal) 23-45.5cm.